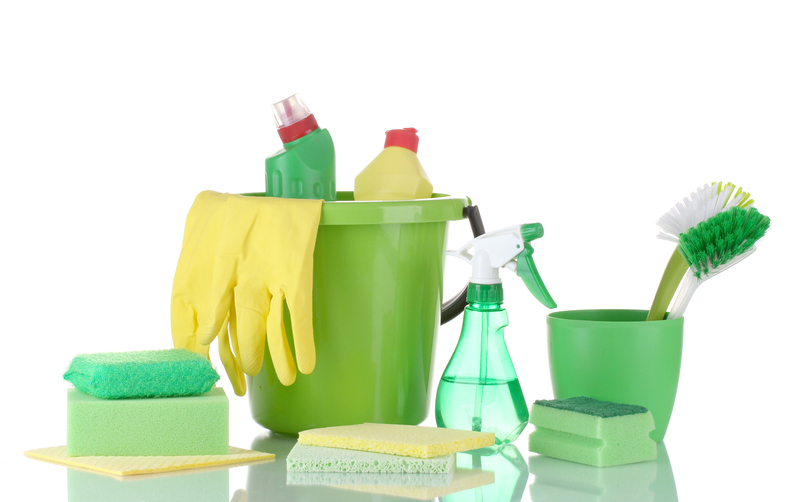 Vinegar is by far one of the most versatile cleaning agents. Use it to remove soap scum from the shower. Mix it with borax to get rid of hard-water rings in the toilet. Tape a bag of vinegar to your shower head and leave it overnight for an easy, sparkly clean; or add a couple of tablespoons of white vinegar to your dish soap to eliminate grease in the kitchen. Perfect for cleaning counters, sinks, drains, the toilet bowl, soap scum, shower doors, shower heads, and well, pretty much anything in the kitchen and bathroom, baking soda is one cleaning agent you don’t want to be without. For most kitchen and bathroom surfaces, a simple paste made of baking soda and water will do the trick.